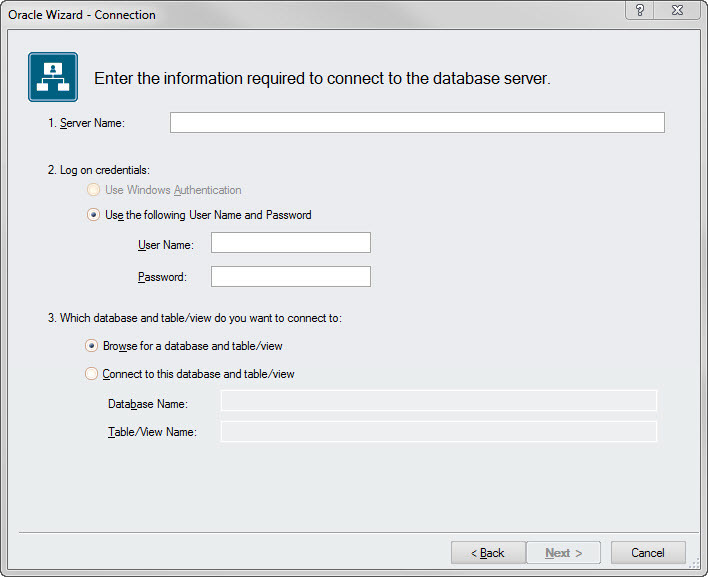 connection Wizard to create a connection to the Oracle database. tools. The file names are tnsnames.ora, sqlnet.ora, and listner.ora. 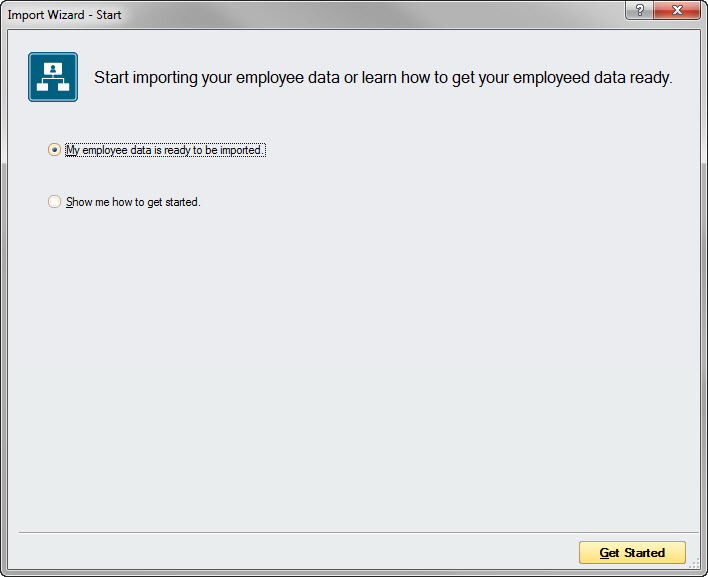 as well as to obtain database parameters. Wizard. 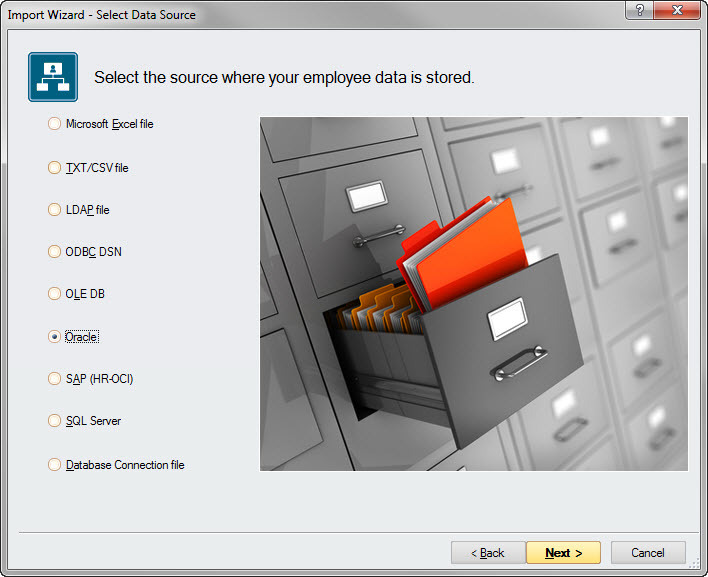 The file name is derived from the table or view selected in the Wizard. sampling of the general syntax for such entries.